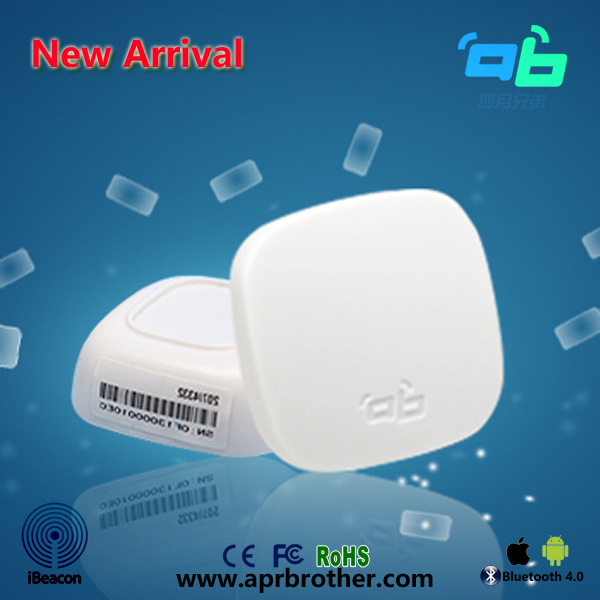 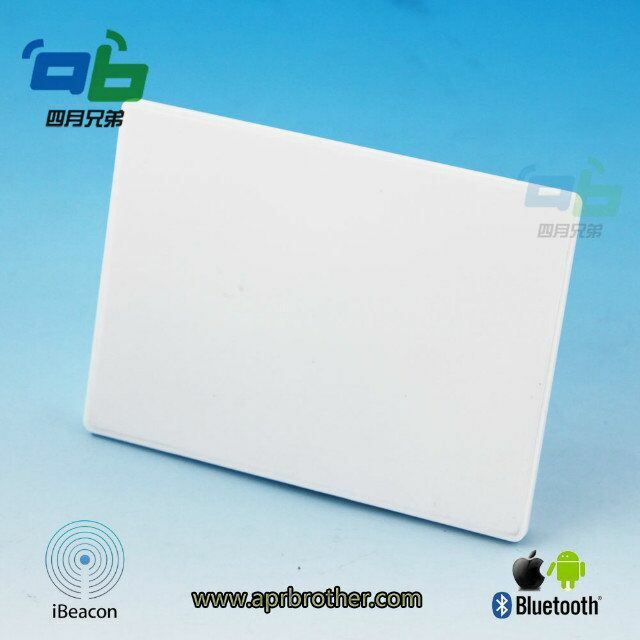 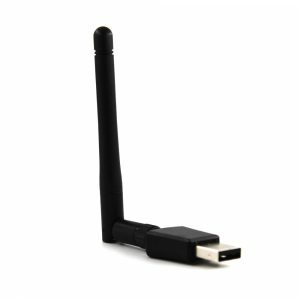 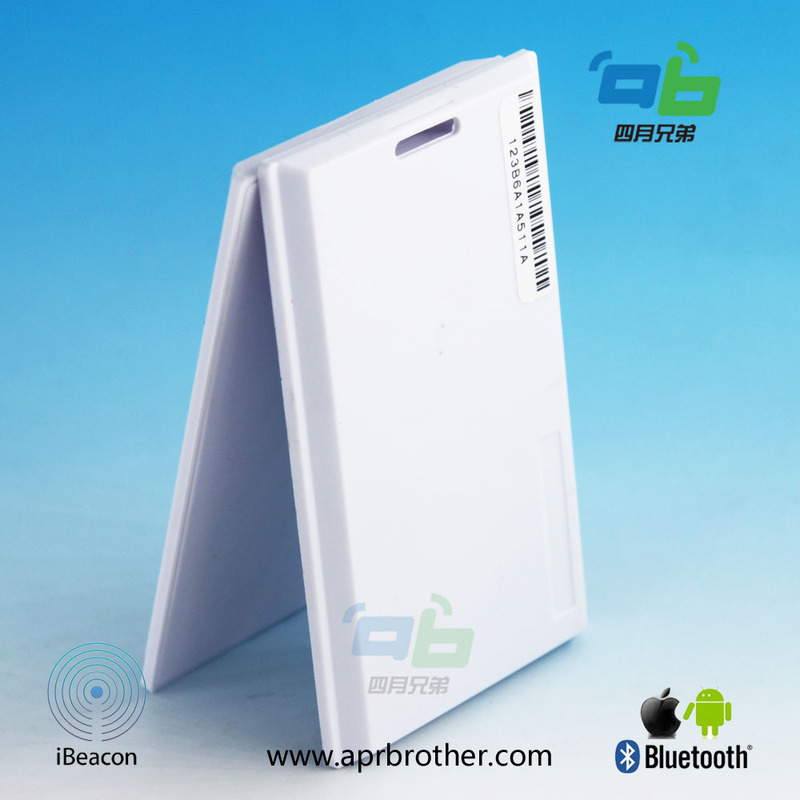 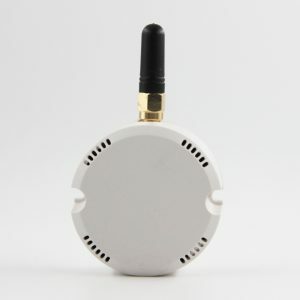 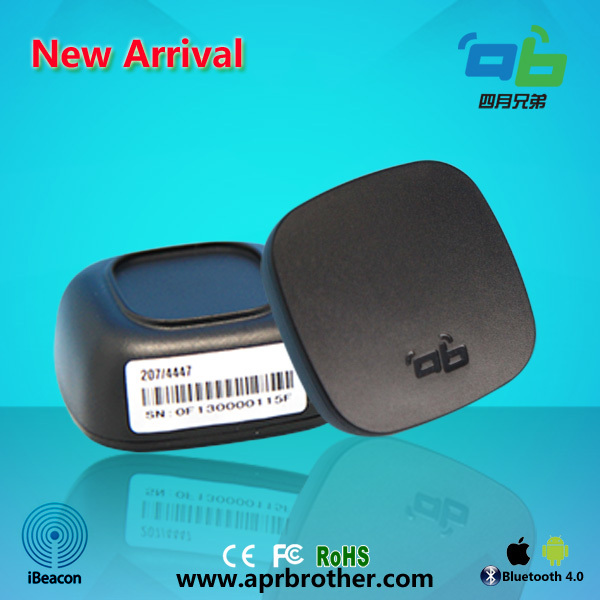 ABTemp is a BLE (Bluetooth LE) Beacon with temperature sensor. 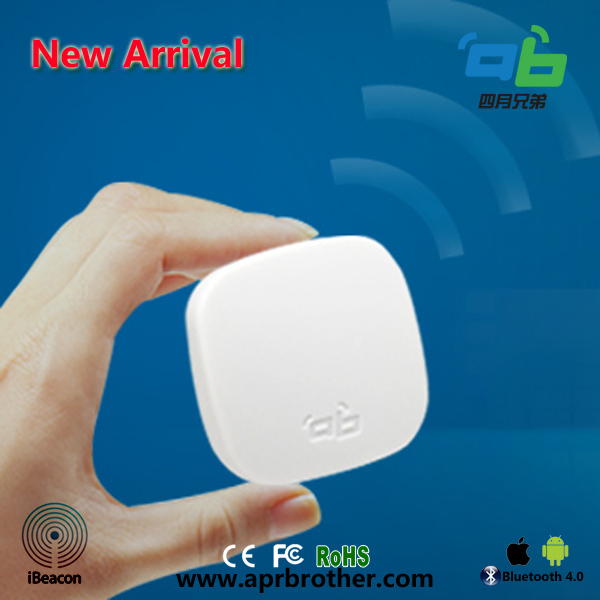 It’s based on EEK (Energy Efficient King) beacon. 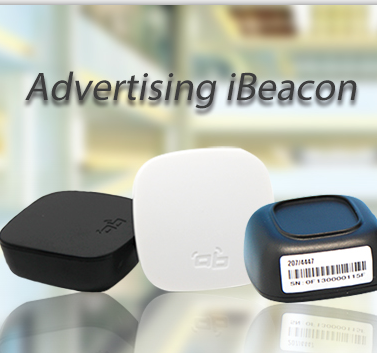 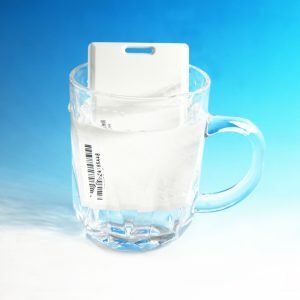 It advertise the temperature data with iBeacon protocol.